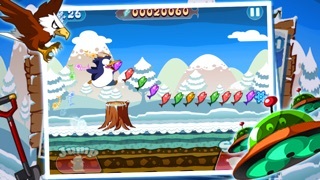 Download Runaway Pengy free via AppsHawk. 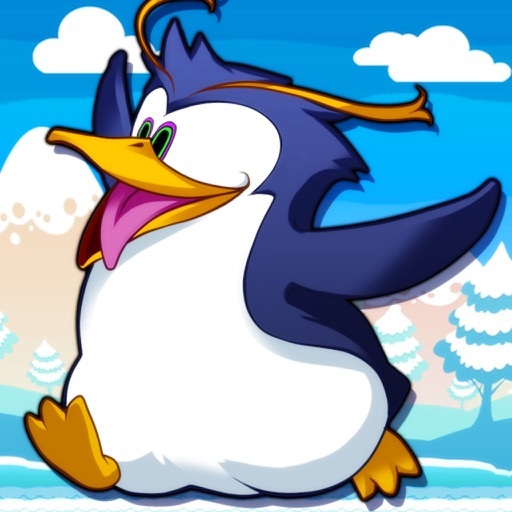 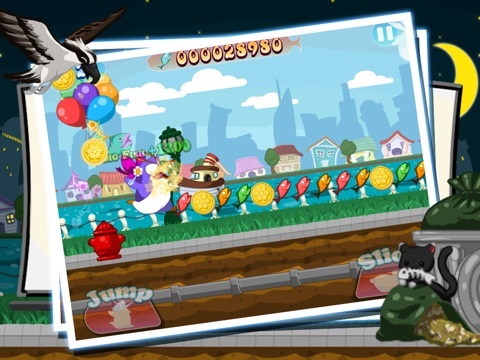 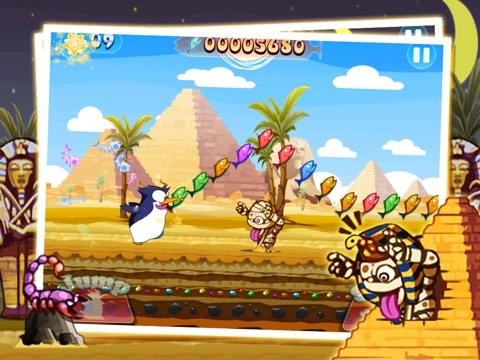 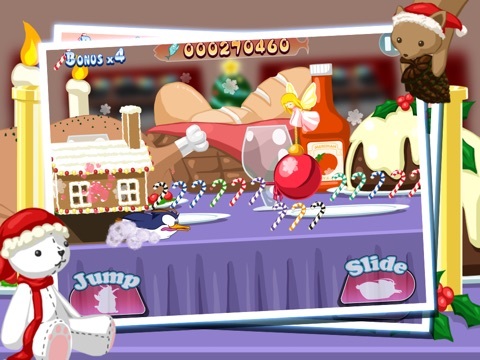 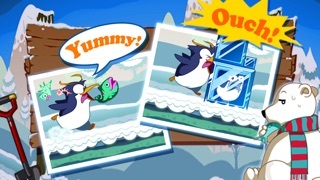 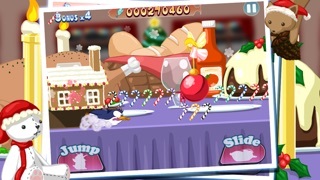 Runaway Pengy is a highly addictive game with a gluttonous penguin. 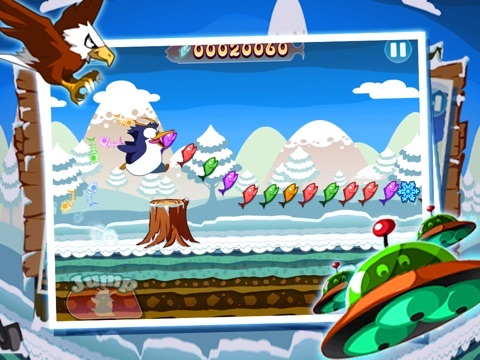 Control this cute penguin to jump, slide and fly through a variety of obstacles while running at an increasingly fast speed. 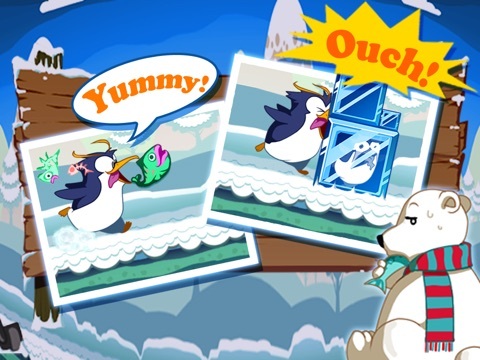 Collect as many fishes as you can along the way to increase your score. 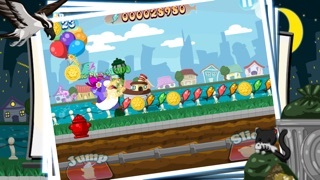 Letâ€™s dash! 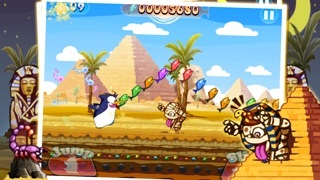 For technical support or any inquiries about the game, please email support@meridiande.com.